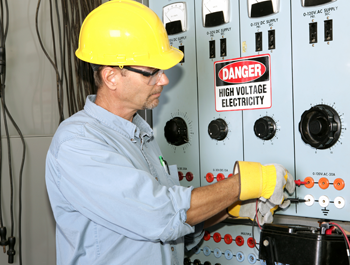 Our motor control and national electrical code classes ensure that your company stays OSHA-compliant, safe, and knowledgeable. Let us provide your employees with the effective review they need. Give your employees an edge by having them learn about the various frequency drives. 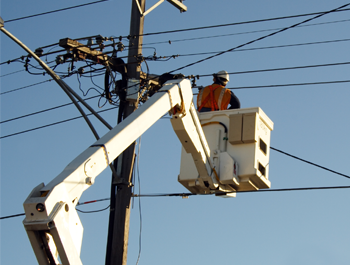 If you're not sure what your company needs to run its best, we offer effective consulting services that help identify weaknesses in electrical skills and knowledge. Learn more about our technical training and consulting services. Training Technology is your complete source for industrial electrical training and consulting. With over 45 years of electrical maintenance and design, organizational development, training and teaching as well as consulting experience. Our expertise is in taking complex subjects and developing them into courses that target your particular situation, personnel, equipment, and work practices. Our commitment to you is to provide your company and employees with specific, personalized training that is beneficial along with a value that cannot be matched by our competitors. Located in Austin, Texas, we have conducted classes in all 50 states as well as such diverse locations as Africa, the Middle East, and Southeast Asia. 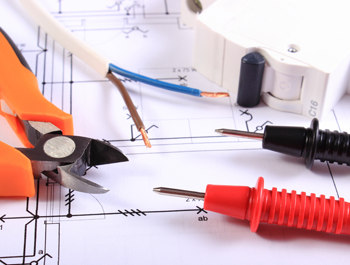 We teach maintenance electricians and engineers in 2 to 5-day classes. The scheduling hours are also very flexible. You won't find such flexibility with other companies.